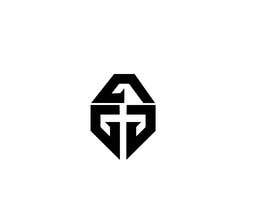 I need a graphics designer to create a logo for my website and social media profiles. 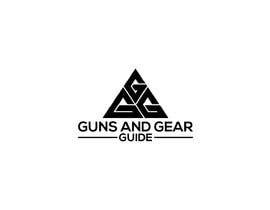 My website features outdoor gear reviews as well as tutorials on various related topics. 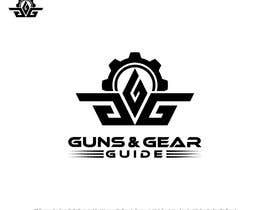 [login to view URL] . 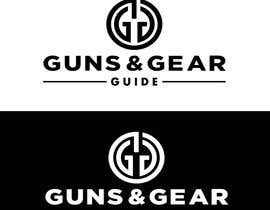 I made the logo that is currently being used, however, it is too similar to others. 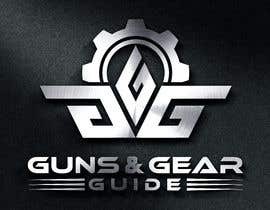 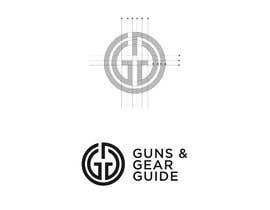 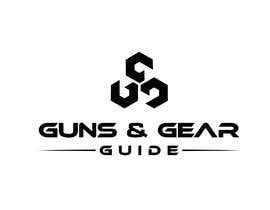 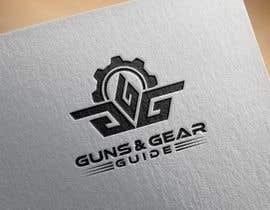 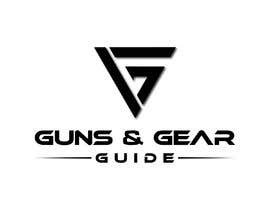 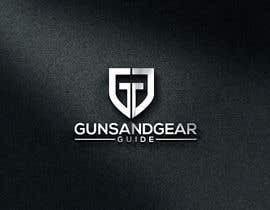 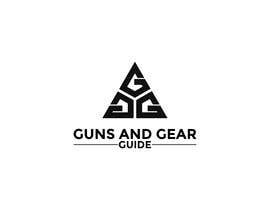 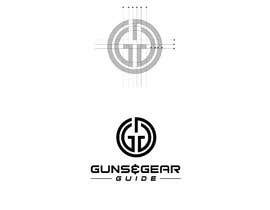 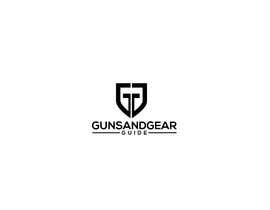 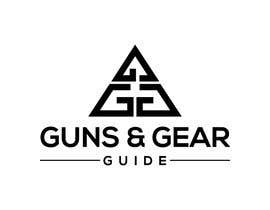 Ideally, the web logo would include the site name Guns and Gear Guide somehow, and the social logo would just be a logo without the text. 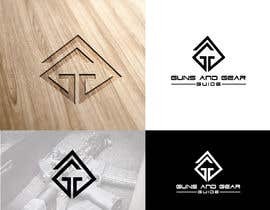 Thank you for your submission, Ahmadullah.